World Patent Marketing Reviews A New Appliance Invention. 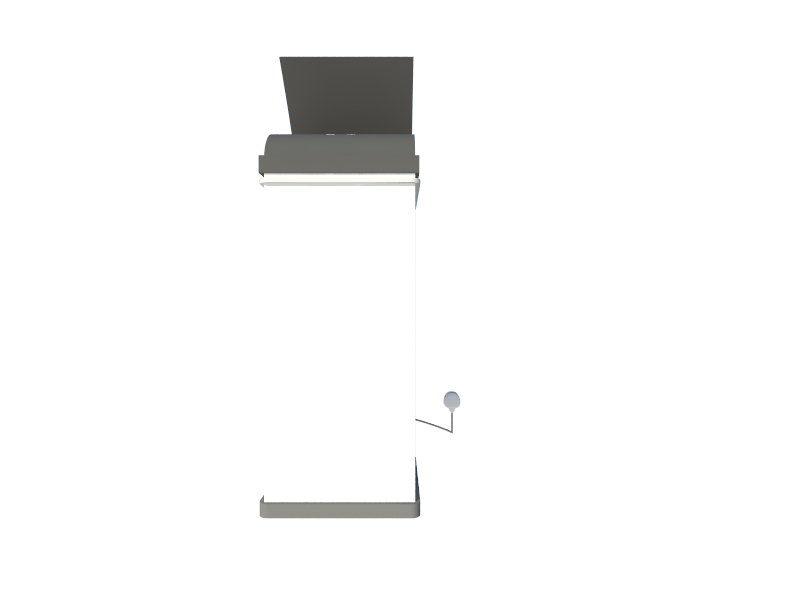 Will The Steven Wiesshoff Freezer Trash Can Be the Next World Patent Marketing Low Cost Success Story? 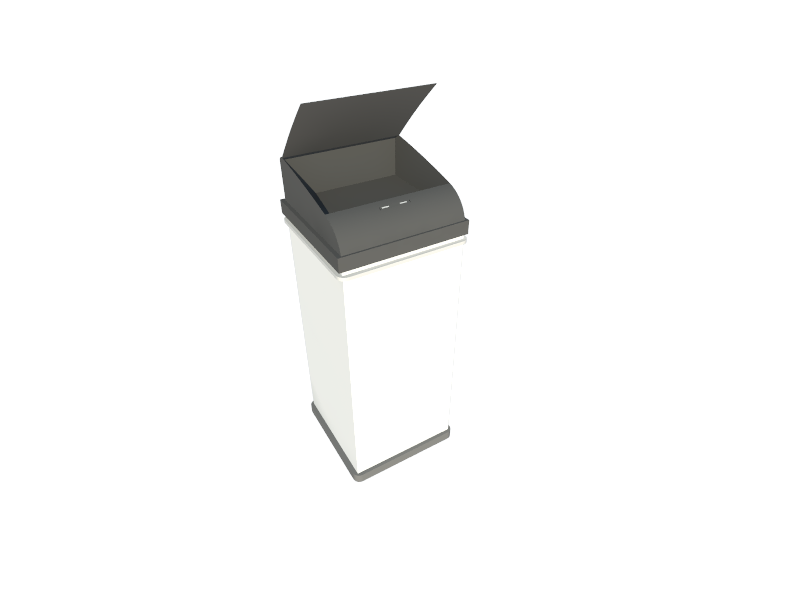 The Freezer Trash Can is a waste management invention that will increase cleanliness in homes. The Waste Management industry is worth $55 billion," says Scott Cooper, CEO and Creative Director of World Patent Marketing. "This invention will alter the way trash is disposed of and increase home cleanliness. World Patent Marketing, a vertically integrated manufacturer and engineer of patented products, announces the Steven Wiesshoff Freezer Trash Can, a sanitary solution to home waste disposal. The Steve Wiesshoff Freezer Trash Can is a new invention in waste management. Rather than just throwing garbage in the trash can and letting it sit and rot away, the Freezer Trash Can will freeze all of the trash inside it to prevent any bad odor from escaping and attracting bugs. This will greatly improve the sanitation around trash areas as the trash will be frozen until trash pickup day and it will not rot any further. “Think green with the amazing yet simple way to deal with your trash. Contain it and freeze it,” says inventor Steve S, “Introducing the new and amazing Freezer Trash Can. Eliminate odors, garbage disposal, and bugs, roaches, and rodents in your living space. Be in charge of your trash. Don’t let your trash be in charge of you. Contain it and freeze it. Prevent any bad odor from escaping and attracting bugs. Will greatly improve the sanitation around trash areas.